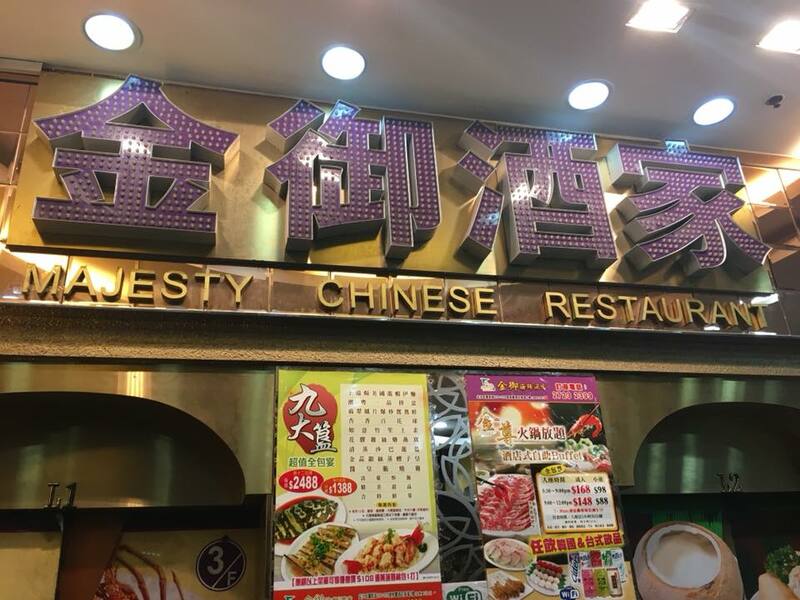 We had our first breakfast in Hong Kong at Majesty Chinese Restaurant. 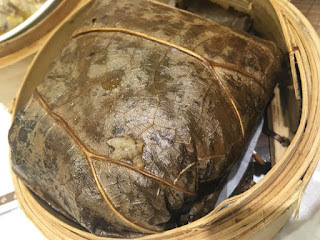 I've read in some thread and forums that this one is highly recommended for their dim sum, so me and hubby had a morning walk for about 900 meters from our hotel to Majesty, it's okay to walk at 6:15 in the morning because the weather was cool and we were able to reach the place before it's 6:30 opening time. 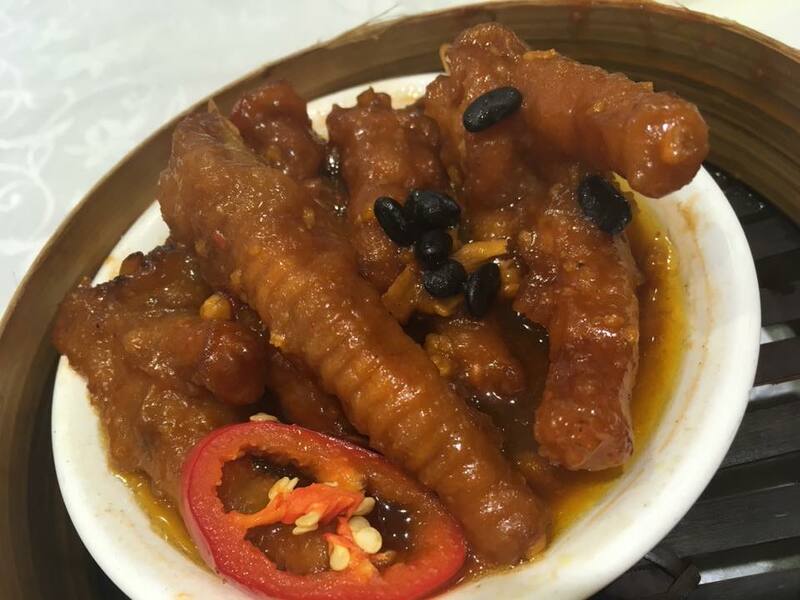 The taste is very different from the one that we frequently had here in Manila. Their siomai were very delicious! It became an instant hit! 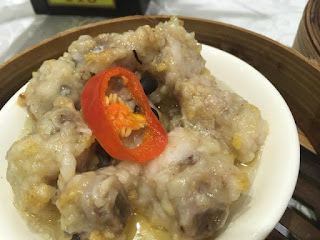 I never tasted this kind of siomai in my entire life, I can't compared it to anything like it here in Manila, as dim sum lover, I can say that all siomai here in Manila were no match to the taste of the one that we had at Majesty. This is my husband's favorite! 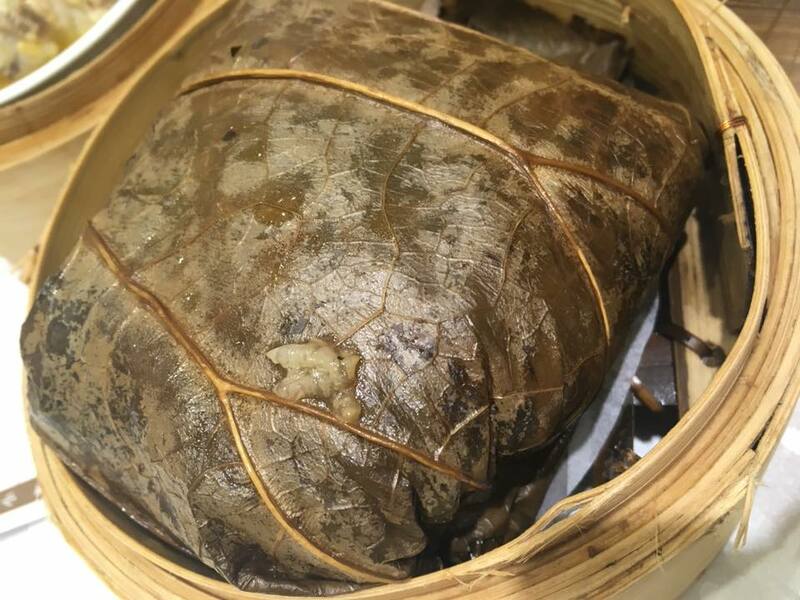 He loves Machang so much that he ordered it first among them, honestly, this is my first time to try Machang, I never tired it here in Manila. At first I was skeptic to even taste it, but when I saw hubby's face lightened with joy as if he's eating a piece of heaven, I tried it with all might and oh my G! It was so good! The aroma is very strong and the taste was very delicious, I don't know, I can't compare this Machang to those that we have here in Manila but according to hubby, this was the best machang he ever had. 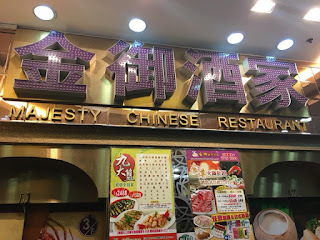 Our overall dining experience here at Majesty was very good, the service was ok and the receptionist/cashier at the counter was very helpful and called one of their staff who can understand English to assist us with our orders. 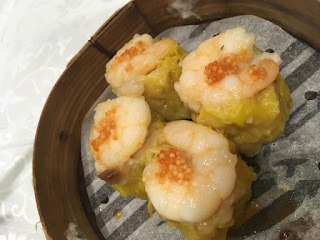 Our bill was only HKD 104 for the four kinds of dimsum :) We definitely recommend Majesty Chinese Restaurant for your dim sum cravings whenever you're in Hong Kong.